The series moves to Kennewick on Monday. 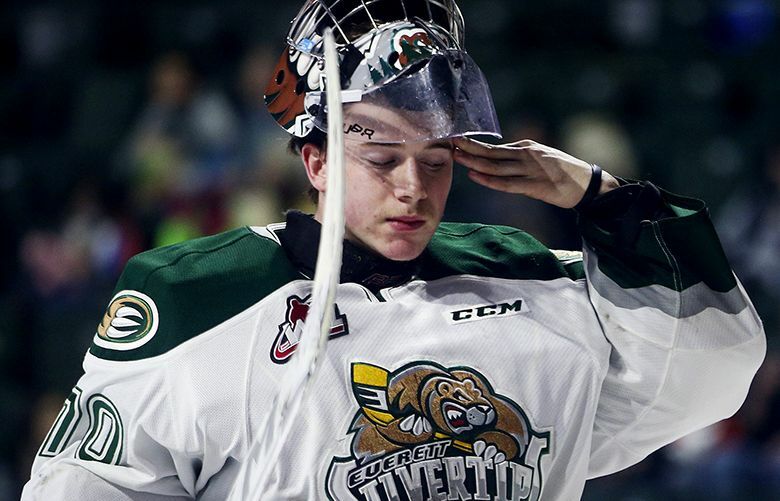 Silvertips win a playoff series against the Thunderbirds for the first time. Everett takes a 3-1 series lead over Seattle after winning Game 4 7-3. 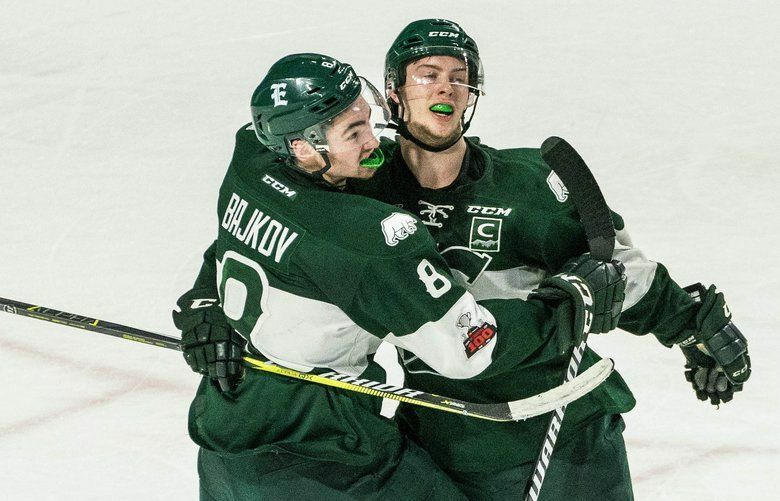 Game 5 is Saturday night in Everett. 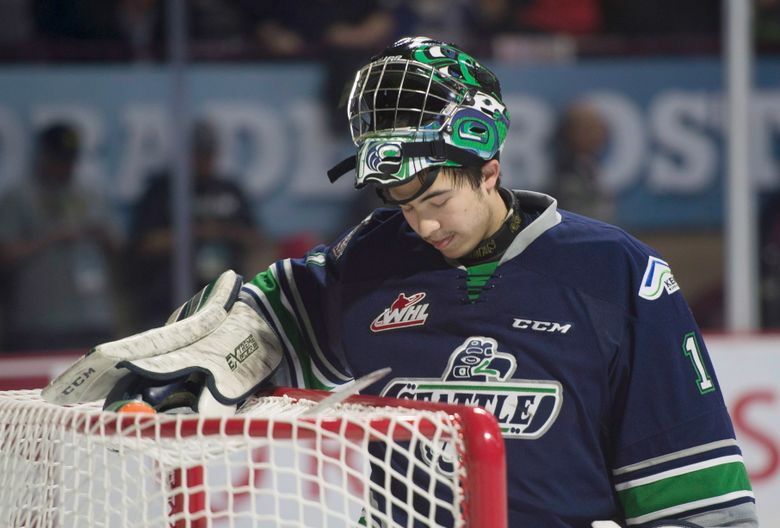 The Seattle Thunderbirds raised their first-ever Western Hockey League championship banner and then won their season opener, 4-3 over the visiting Tri-City Americans.